Originally from The Czech Republic . Silvie trained at Abingdon & Witney College qualifying in Beauty Therapy NVQ level 3. Silvie recently joined the company to build upon the experience she gained from previous employment, which included the provision of beauty therapy treatments to guests at the prestigious Raymond Blanc’s Le Manoir aux Quat’Saisons in Oxfordshire and also world famous French skin care company Decleor at John Lewis. She has trained in many areas of beauty treatments including Jessica Pedicure and Manicure, Jessica Geleration, St.Tropez, Fake Bake, Manciny hot waxing, Phd waxing, Aromatherapy Associates, Decleor and Airbase make-up. She has also won prizes in make-up competitions. Silvie is a happy, enthusiastic member of the team. Passionate about all things Anti-ageing and Rejunivination. She is keen to uphold high standards and is excited about meeting new clients and ensuring that they leave the spa feeling good about themselves. 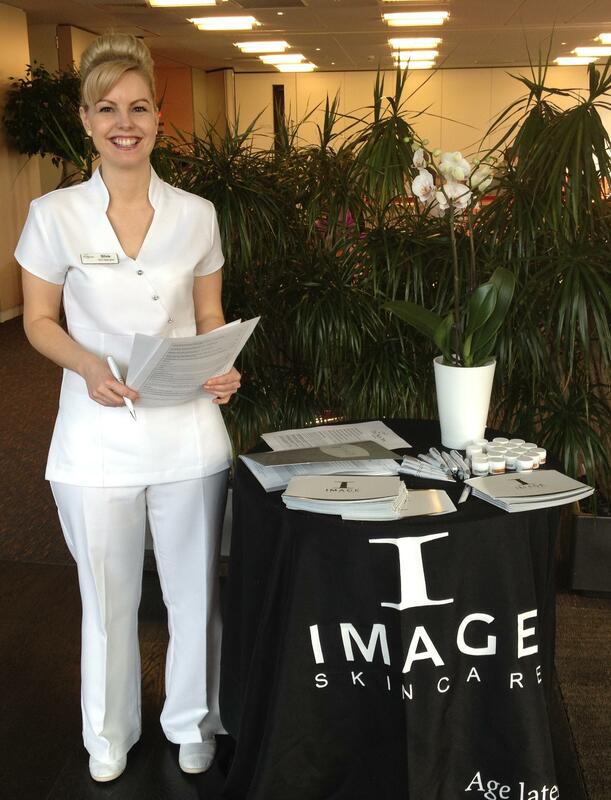 Silvie also completed courses with The Skin Geeks Aesthetics Training Institute using The Image Skincare Clinical range. Silvie's forte is being able to achieve beautiful results on every single client’s skin using the Skin Resurfacing Treatments and Skin Rejuvenation Facials. You are in safe, professional and skilled hands. Feel free to contact her via our website for more information and to book an appointment.